Classified AdSystem™ is an add-on module to AdSystem™ that provides classified ad order entry, billing and production. 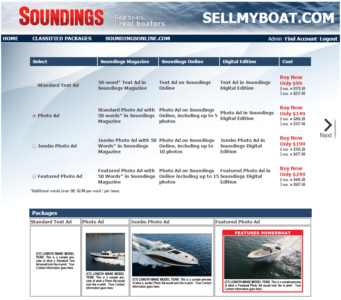 It is a full-featured front-end classified advertising system that works in conjunction with Adobe Indesign, QuarkXpress and other desktop publishing systems to produce your classified ad section. Because Classified AdSystem is integrated with AdSystem, you can track both display and classified advertising in a single system. AdSystem and its modules provide an enterprise database containing display, classified and web ad traffic, sales contact management, advertising billing and receivables, advertising accounting and competitive ad tracking — one system handles it all. AdSystem’s robust accounting, easy-to-use screens and extensive reporting are all available to give you control of your classified advertising. 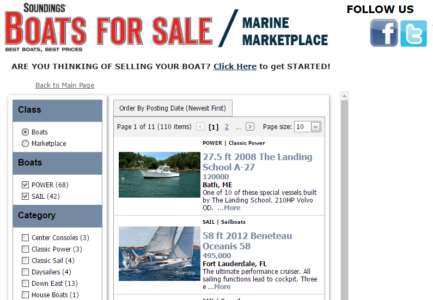 Classified AdSystem gives you many options for pricing your ads. You can define and choose from an unlimited number of rate cards. 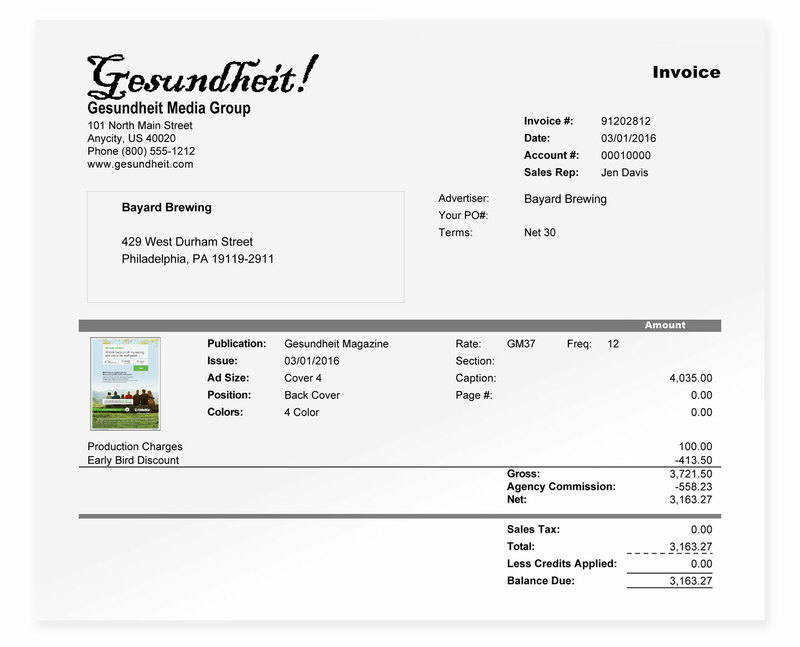 You can use group-buy pricing to offer special rates when an ad runs in multiple editions or issues. Earned discounts allow you to provide conditional discounts based on the frequency of ads that have run over a period of time. Classified AdSystem provides an unlimited number of other charges or discounts on your insertion order. This makes it easy to accommodate premiums like bold headlines, logos and attention-getting symbols. Classified AdSystem has an optional web AdPortal where your customers can go to manage their classified ads. This publisher-branded portal supports package offerings and provides an easy way for your customers to submit classified ads and photos. Classified AdSystem gives you many options for billing your classified advertising. You can invoice one or more issues together in a combined invoice, or create separate invoices by issue. You can elect to include both display and classified ads on a single invoice, or issue separate invoices. Credit card numbers can be entered with the order and scheduled for automatic payment either immediately or upon invoicing. 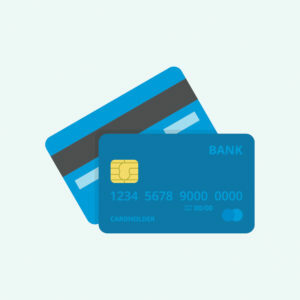 An optional Credit Card Module provides automatic submission of credit card payments for approval to your bank or credit card merchant services provider. A built-in export allows you to export your ads for internet editions. You can specify additional coding or HTML to be included in internet editions. AdSystem provides comprehensive accounts receivable management and reporting, with powerful built-in features to handle the publishing industry’s special needs. It correctly handles payments, prepayments, invoices, pre-invoices and deferred-sales invoices with all the associated double-entry accounting and reversals. User-level privileges allow you to determine which users have access to accounting data and operations. Credit controls allow you to suspend delinquent accounts, apply interest charges to past-due invoices, and print statements with selective past-due messages. An optional Credit and Collections Module provides collection activity monitoring, reminders and dunning letters. AdSystem will interface with your general ledger either through direct transaction export/import or by means of batch transaction reports. A full range of accounting reports allows you to track receivables and revenue, with flexible assignment of g/l account numbers to transactions. Accounting batches give control over transactions and charges.